The law firm of Quarles & Brady and the council said that the legislation not only indicates a sea change in the SEC’s handling of private securities, but it also stands to positively impact local business owners who want to raise capital via public efforts. 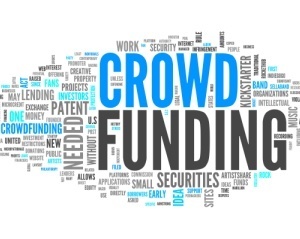 The federal law's passage follows Arizona’s own crowdfunding law, enacted in July. The federal and state rulings may benefit Arizona enterprises by opening up a greater number of potential contributors. Previously, crowdsourcing depended largely on donation campaigns, such as Kickstarter, which funnels capital to specific projects. In contrast, equity crowdfunding raises capital in exchange for equity interest in a company.